Fuel Your Fire for the swim school business at this three-day national conference for swim school owners, managers and instructors. 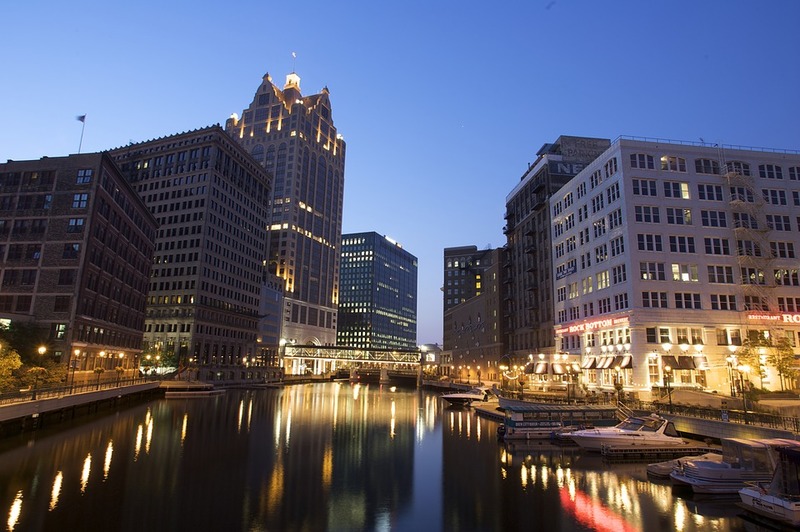 Join our knowledge sharing community as we descend on what Vogue calls the Midwest’s coolest (and most underrated) city, Milwaukee, Wisconsin. Food, beer, arts and entertainment await as you explore this lakeside city while learning best practices and new innovations in the learn-to-swim industry. The USSSA Owners’ Circle 2019 event will be held in The Windy City, September 20-23, 2019. 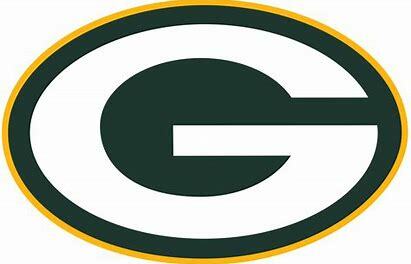 This is an optional pre-event to the 2019 National Conference taking place in Milwaukee, Wisconsin September 24-26, 2019. 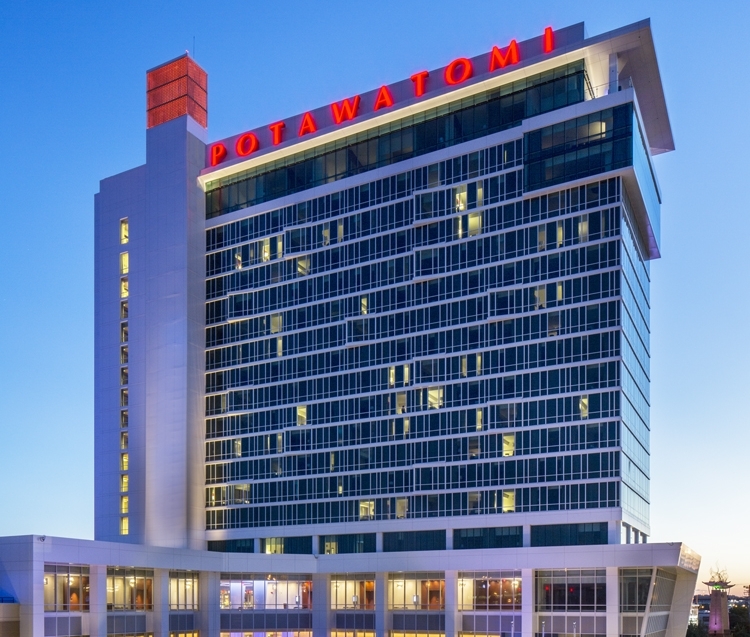 USSSA Owner Members will have the opportunity to stay at a swank downtown locale and mingle with peers while attending a workshop, round table & local swim school tour. Space is limited and will be offered on a first come, first served basis. 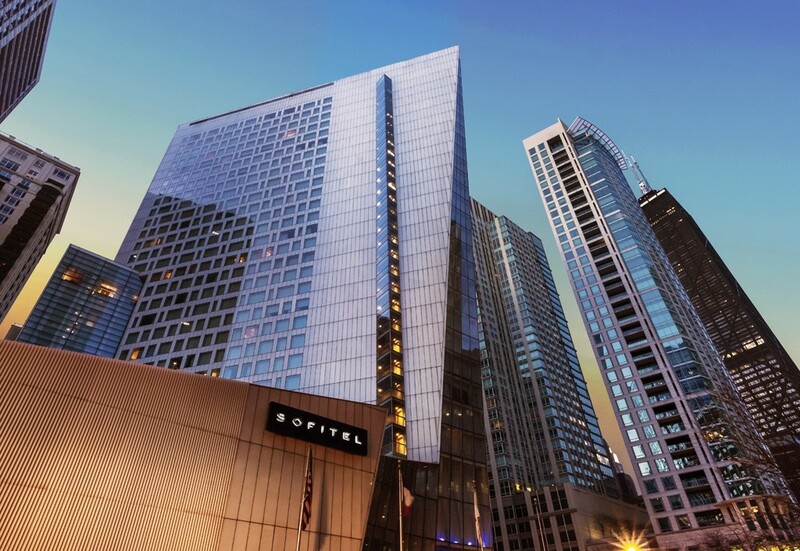 Attendees will be staying at the stylishly renovated, nouveau Sofital Chicago Magnificent Mile hotel. This hotel presents an opportunity for you to experience the wonder of the Windy City through a creatively re-imagined French lens. Learning Overview • Utilizing The Ritz-Carlton Gold Standards to create a culture which fosters engagement and excellence. • Leveraging The Ritz-Carlton Key Processes, which functions as “the systems behind the smiles” and how these processes support consistently exceptional service. • Discovering how your level of engagement drives both employee and customer engagement. • Learning how The Ritz-Carlton psychology of service creates empowerment, and what empowerment can do for your organization. Recruit, hire, train and retain instructors and coaches who can spend their time developing their students, not their paperwork. To fulfill their role in advancing student skills, swim school owners, directors and administrators need to effectively attract, identify, support and develop coaches from the time they apply, until they complete exit interviews. Technology can help support that goal. Join us as we cover the three keys in using technology to develop your instructors and grow your program. We’ll also unlock the secrets of creating a data-driven relationship with each individual student. This course is ideal for school owners, directors, administrators or talent managers looking for new tools in instructor recruitment and development outside of the pool. We will specifically cover ways that coaches and administrators can use technology to track student achievements, attendance and milestones while also covering more effective ways to communicate with parents and other staff. Discover the building blocks of organizational excellence. By exploring the award-winning business practices of The Ritz-Carlton, you will discover how a service excellence culture results in engaged employees and customers. You will be guided through The Ritz-Carlton Gold Standards, the foundation of our iconic, global brand. 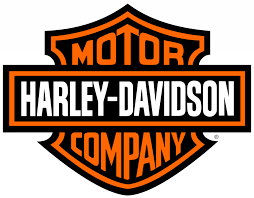 You will also visit our key processes, such as onboarding and empowerment, that lead to legendary service, sustainable success, and customer loyalty. Rich and his wife started “The ReesSpecht Life Foundation” in memory of their son. Its goal was simple: Remind people of the power of human kindness; which the foundation does in the form of scholarships for High School seniors, and the worldwide distribution of almost four hundred thousand ReesSpecht Life “pay it forward” cards. The work of Rich and the ReesSpecht Life Foundation has been featured by The Today Show, Fox and Friends, CBS News and many other news outlets and publications. In 2014, Rich wrote the award winning children’s book “A Little Rees Specht Cultivates Kindness”, which is slated to become an animated television series that teaches children that our kind acts are like seeds that help to cultivate kindness in others. The book and television adaptations of A Little Rees Specht Cultivates Kindness represents the culmination of Rich’s goal to help make this world a little better, one Rees’ piece at a time. He was one of the first authors to spell out the radical differences of the post-Gen X workforce in his 2002 bestseller, Employing Generation Why: Understanding, Managing, and Motivating Your New Workforce. Companies discovered that Eric had cracked the code on the emerging generation and sought his advice on how to connect with young employees. Eric became one of North America’s most in-demand conference keynote speakers, presenting at more than 60 meetings and conventions each year. That number increased when his follow-up book, Getting Them to Give a Damn: How to Get Your Front Line to Care About Your Bottom Line, was released in 2005. 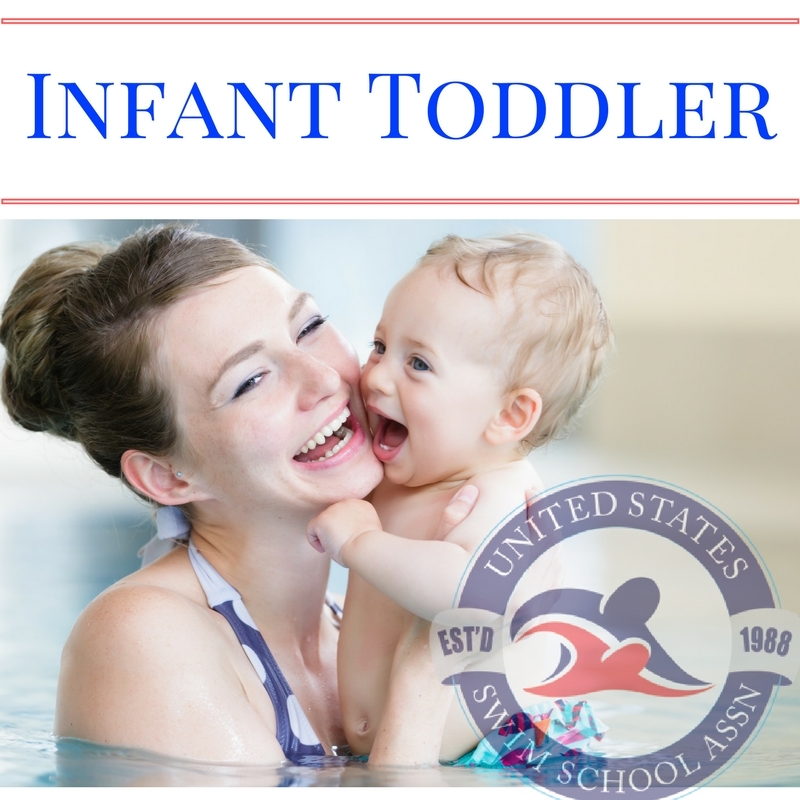 **The Infant Toddler online course must be taken prior to attending this workshop. **The Special Abilities online course must be taken prior to attending this workshop. The classroom workshop is comprised of discussions, video presentations, case studies, and interactive activities. 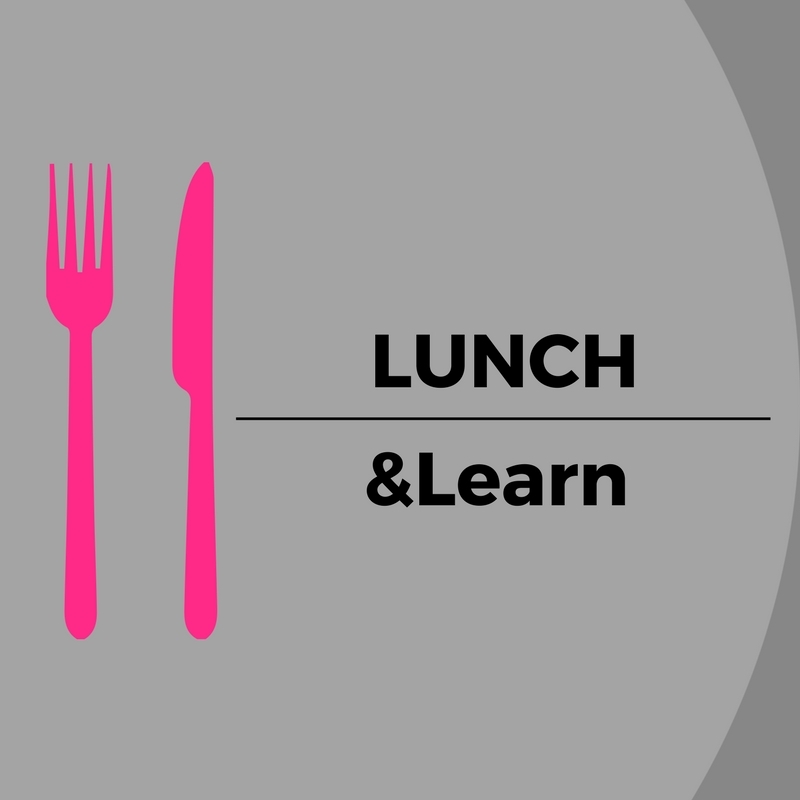 The classroom workshop will provide participants with information on various disabilities, awareness and precautions associated with those disabilities, as well as instructional strategies and effective parent communication. Participants in the Special Abilities workshop will learn about some of the most common disabilities experienced in the aquatics industry, including Autism Spectrum Disorder. The interactive activities throughout the course will allow participants to learn from each other and gain a broader perspective on teaching individuals with special abilities. 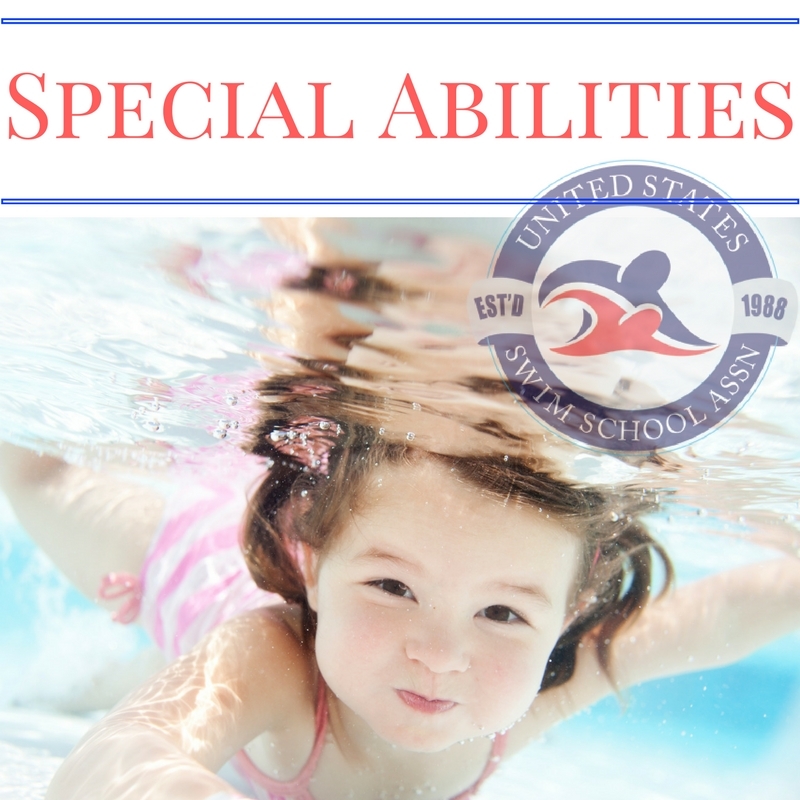 The Special Abilities Course is designed to provide a wide array of information so that participants have a solid foundation on which they can develop a special abilities program for their swim school or further develop their own individual teaching skills. A Certificate of Completion will be awarded at the end of the course. 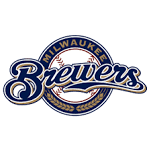 Watch the Brewers take on Pittsburgh Pirates. Put simply, this is the cruise that we've built our boat line upon. 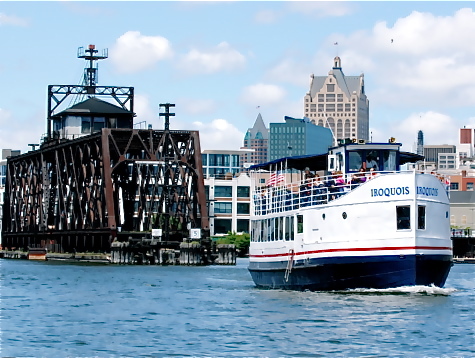 Explore Milwaukee's past and present from our rivers, harbors & Lake Michigan during this 90 minute tour. Unforgettable views and a unique perspective of Milwaukee's history & architecture. Live narration is provided by experienced and entertaining tour guides & the captain. Snacks, soft drinks, beer & cocktails available on board. Lunches and catering available. *Klements Meal Package available online only. Brats, Hot Dogs, and other snacks may be purchased individually aboard vessel day of cruise. Book tickets online! First come, first serve for this public boat sightseeing tour. 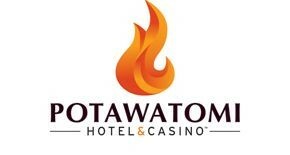 Rooms are available on a first come, first served basis. Experience tells us that sleeping rooms at our group rate may sell out within 60 days (or earlier) of the conference. 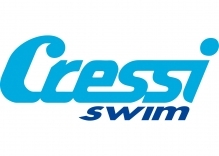 The US Swim School Association is proud to offer a limited number of scholarships. Please see the requirements below. Designed to assist members with conferences fees for the US Swim Schools Assocation’s National Conference. Must be available to volunteer a minimum of 2 hours, as needed, by the Association at the conference if requested. Must submit this Scholarship Application form, completed in its entirety for consideration. Member swim school must be in good standing with dues current. 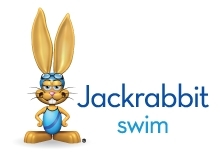 Limited to one person per swim school. Applicant must not have received a scholarship for the 2016, 2017 or 2018 USSSA National Conference. **USSSA will cover meeting registration fee. Applicant is responsible for costs associated with housing, all transportation, food and incidentals. Cancellations received by August 22, 2019, refunds will be processed with a $50 service charge applied. 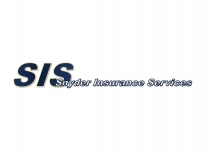 Cancellations received after August 22, 2019, but before September 5, 2019, refunds will be processed with a $100 service charge applied. Cancellations received after September 5, 2019, are not eligible for refunds. Substitutions will be allowed at any time. If you are unable to attend, registered attendees can change the name of the registration to a substitute at no charge.